January 23, 2013, part 1 of 2. January 23, 2013, part 2 of 2. Today's show reveals the shocking truth about the toxic, and one might say, genocidal effects of Coal Seam Gas, which is now spreading like a cancer throughout the country in both rural and urban environments. 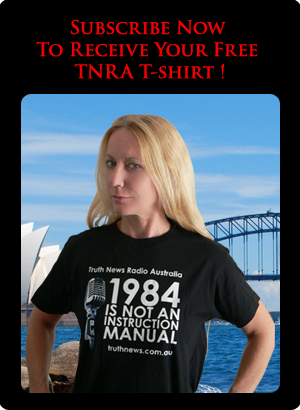 My guest in the second hour is Wanda from northern New South Wales, who has been fighting on the frontline of this war against humanity. Recently she chained herself to a drilling rig as part of a protest against gas drilling in her region. 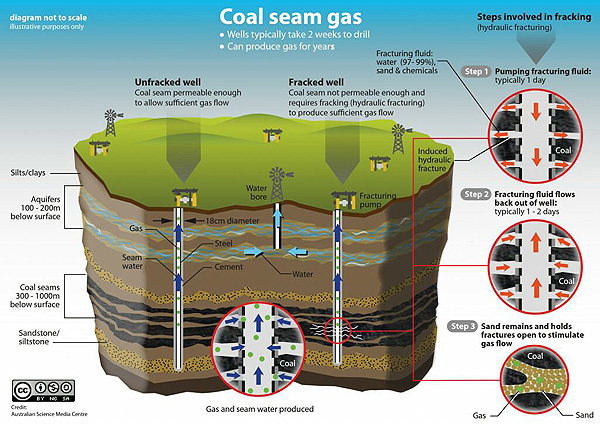 As we noted in a previous show, Coal Seam Gas drilling is coming to Sydney soon, and those who think that this is just a problem for a few unlucky rural folk have a rude shock coming. During our interview we present a range of information about the destructive effects of this technology on both the environment and human health. In the first hour of the show we take a look at the meaning of the word "democracy" with our guest Dan Collins.